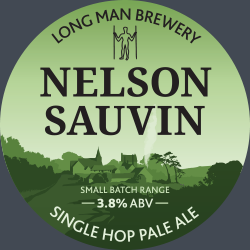 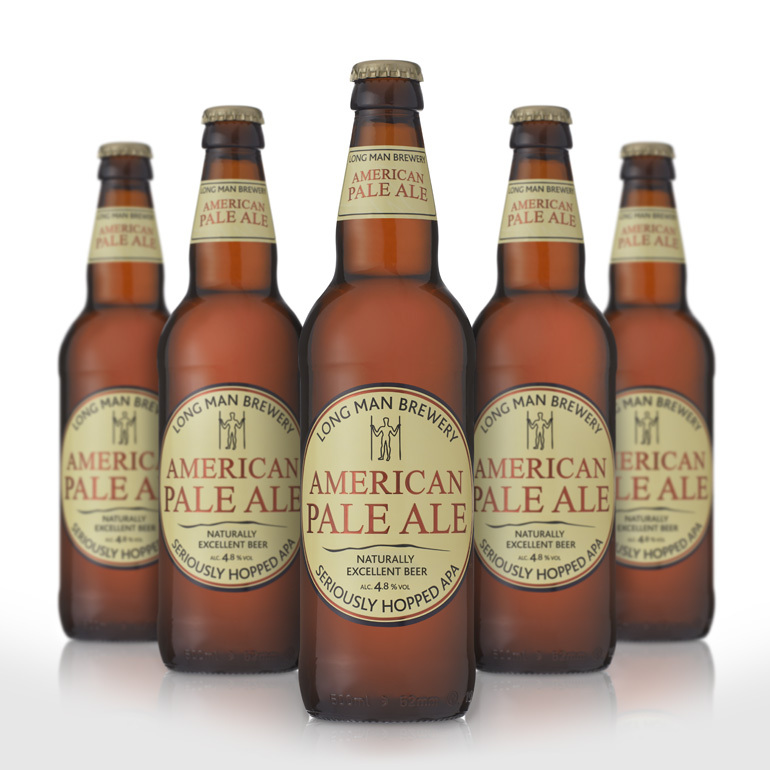 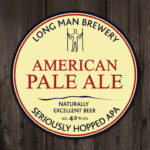 Made using only the choicest U.S. hops this triple-hopped American Pale Ale has a pleasant citrus fruit aroma and characteristic robust bitterness. 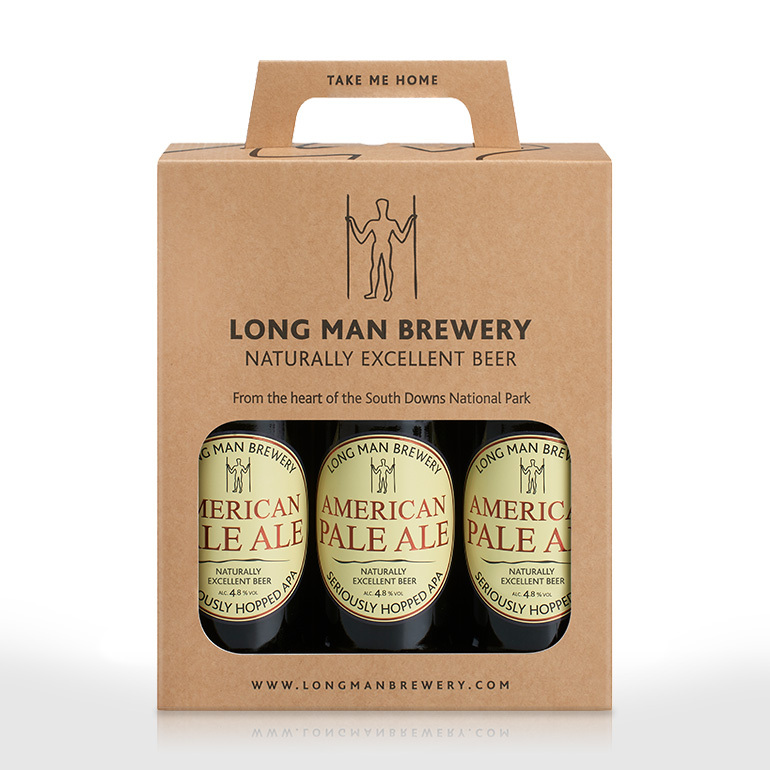 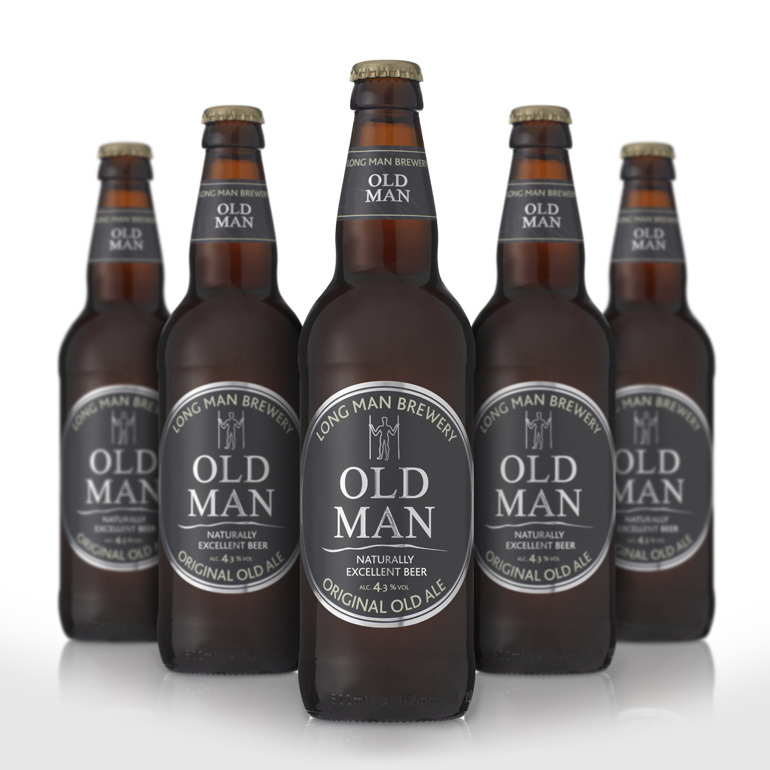 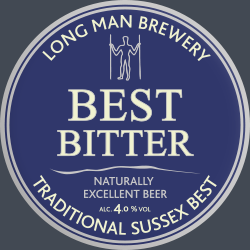 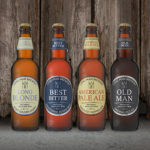 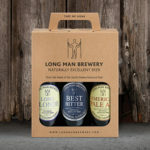 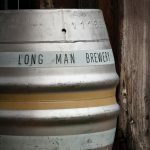 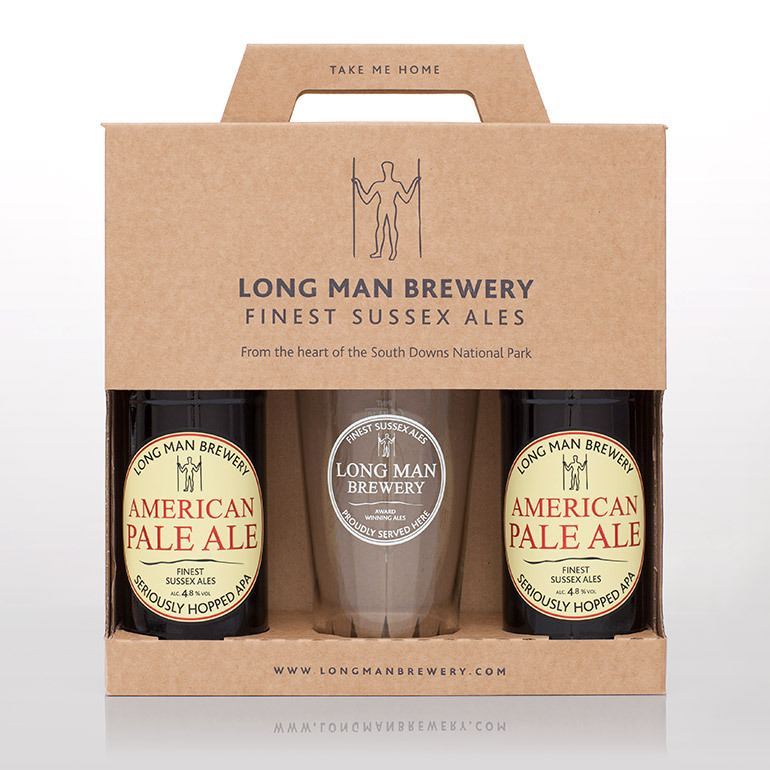 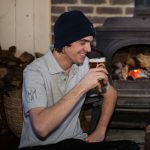 Sign up below to get the latest information and highlights about the Long Man Brewery, direct to your inbox! 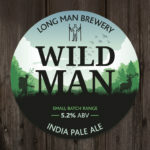 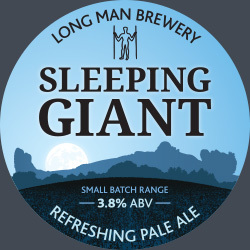 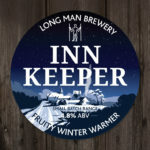 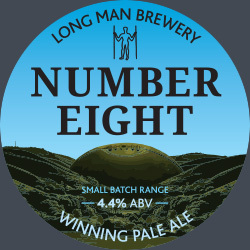 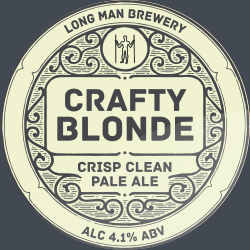 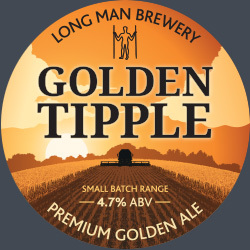 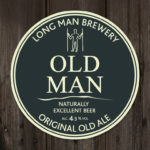 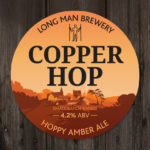 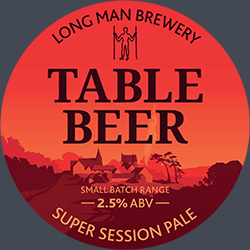 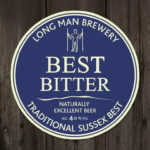 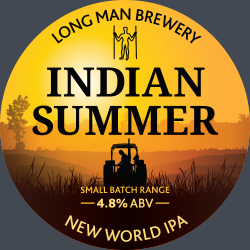 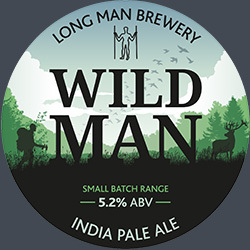 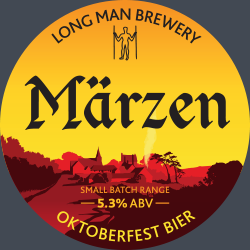 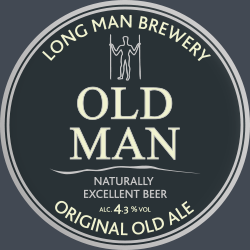 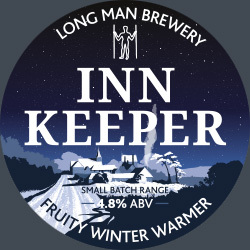 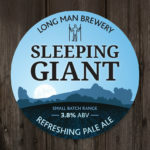 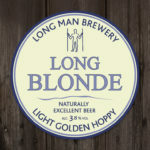 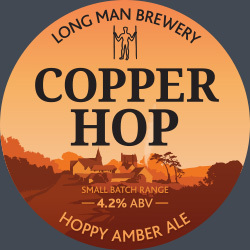 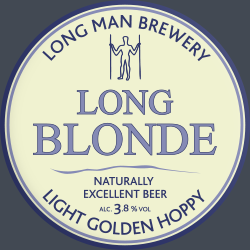 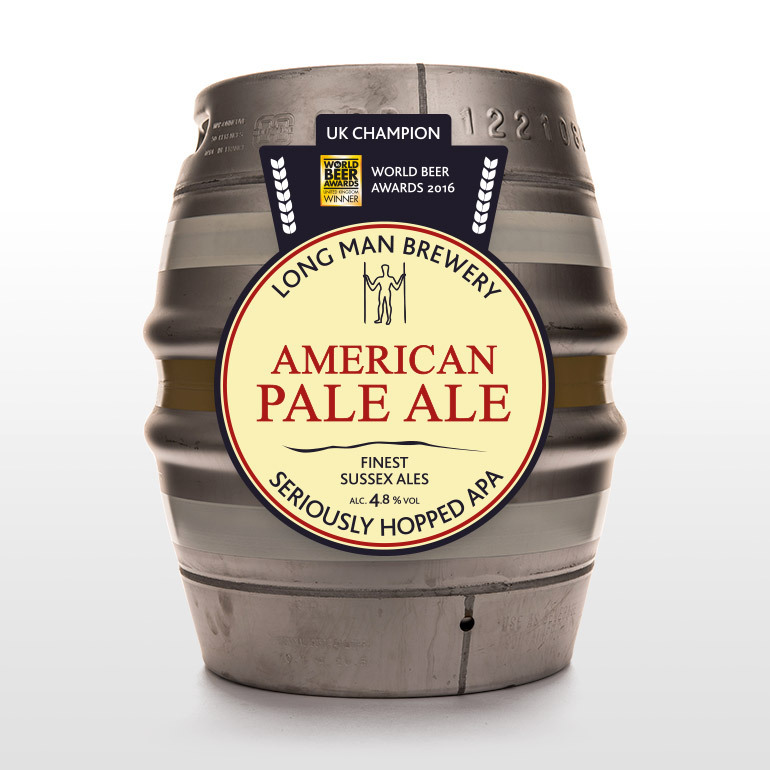 © 2019 Long Man Brewery Ltd. All Rights Reserved.